2013-10-15: So, this is as good a place as any to mention that Niklas had an awesome birthday party at the Kid's Science Labs that involved a giant mentos/diet Coke volcano, giant bubbles generated by dry ice and also diaper jelly (and 25 or so kids). I, of course, took no pictures of any of that. I think Andrya has some that she's probably already sent me because she's on top of things like that. I'll look into it. 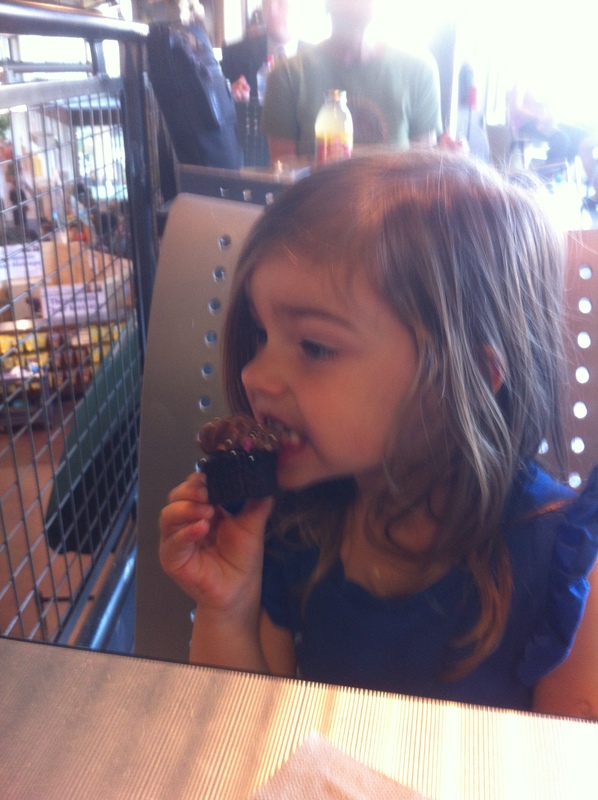 Being the littlest doesn't have a ton of perks, but having time to sample cupcakes during the week is certainly one of them. Here's Zoe somehow fitting herself into a four inch deep box. 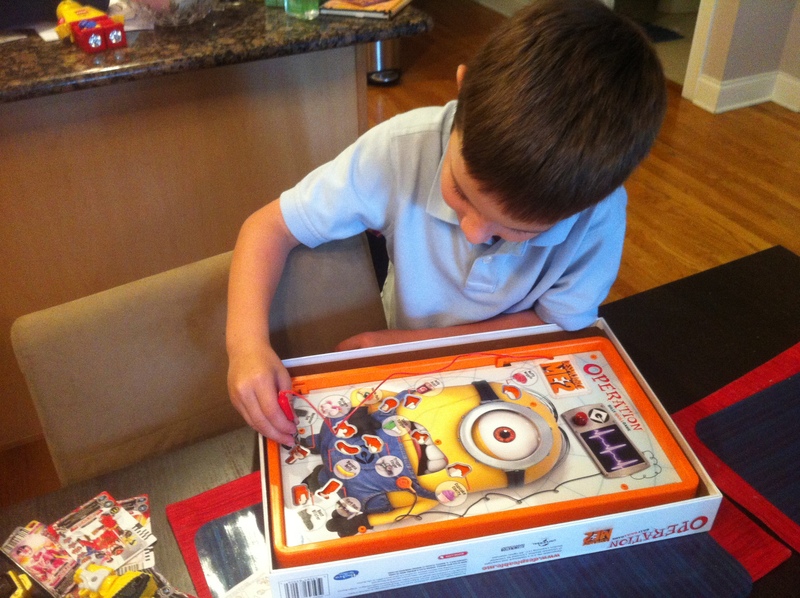 Josh got Niklas this Despicable Me Operation game for his birthday. 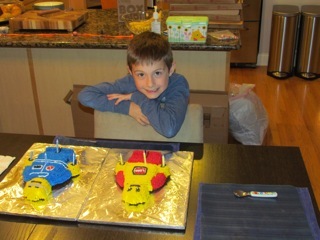 If there's one thing seven year olds love, it's removing fake guts from things. 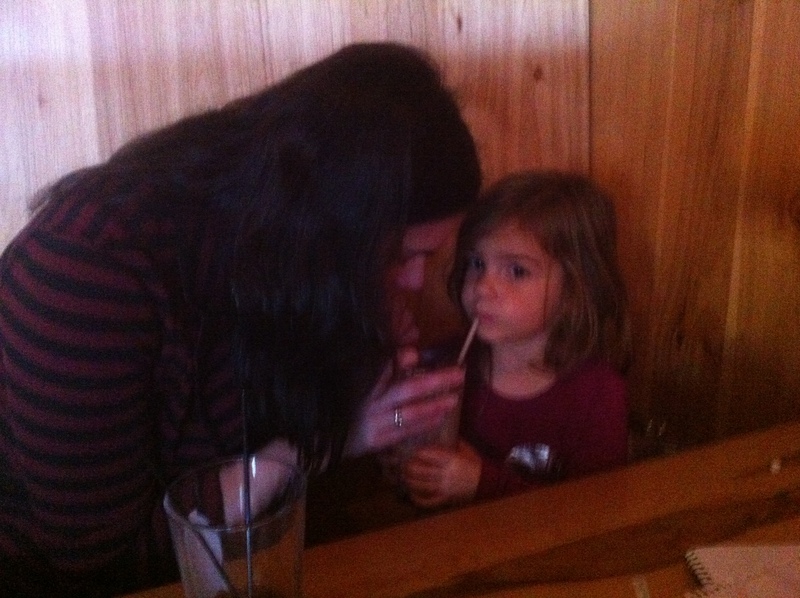 Here's Zoe C. Outofgas sharing a shake with Andrya at Niklas's birtday dinner. 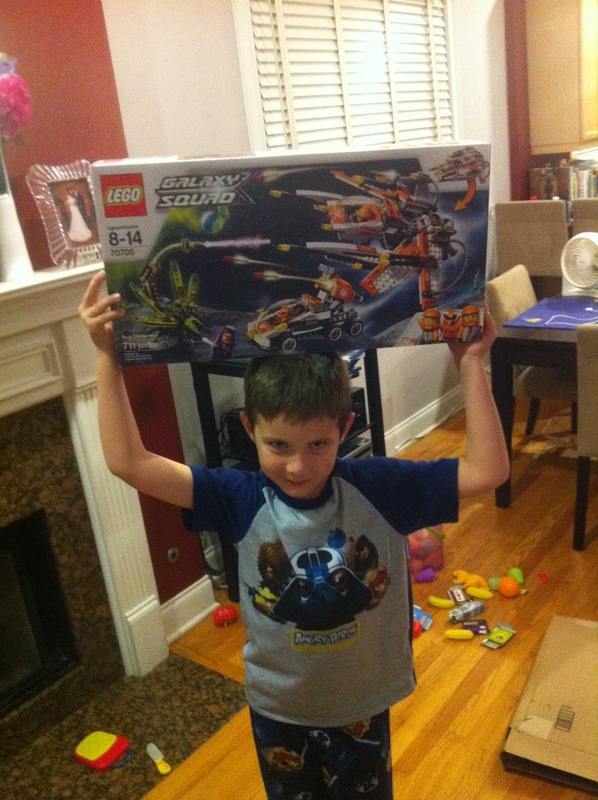 Niklas shows off his Bug Obliterator, also from Josh. 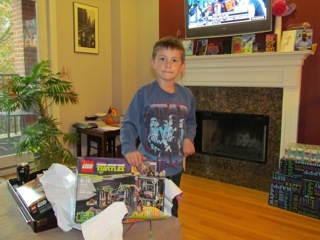 I apparently didn't take any pictures of any of the presents he got from anyone else. Anyway, in Bermuda, the hand held Dyson was the bug obliterator. 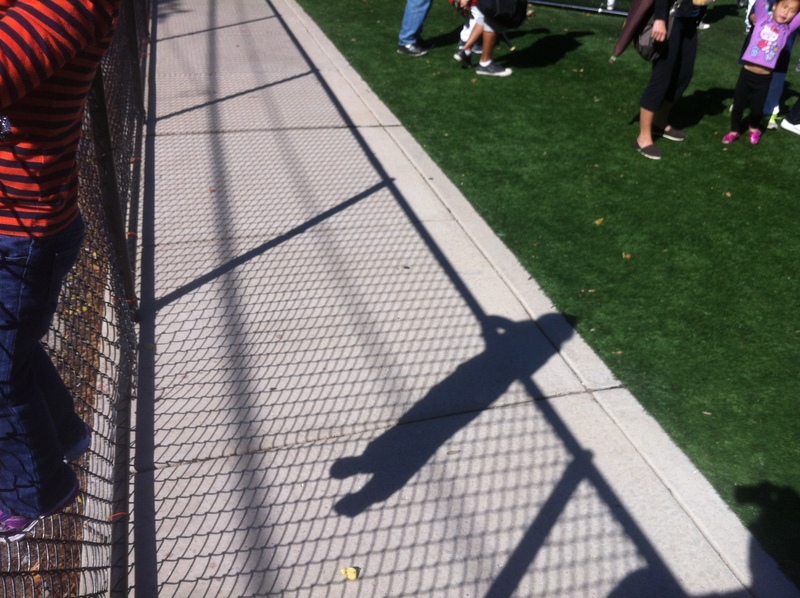 This is the best picture I have of one of Niklas's fall league baseball games. 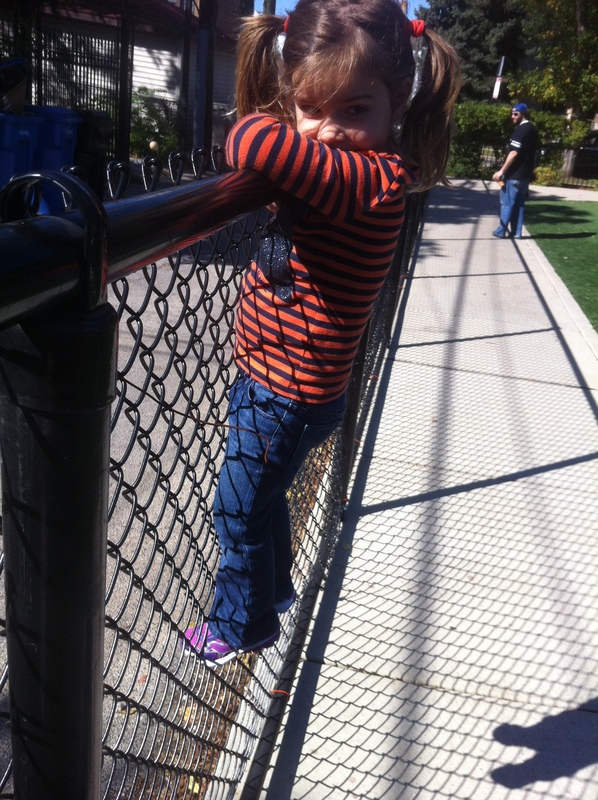 It's of Zoe climbing a fence. I just thought this was pretty cool looking. 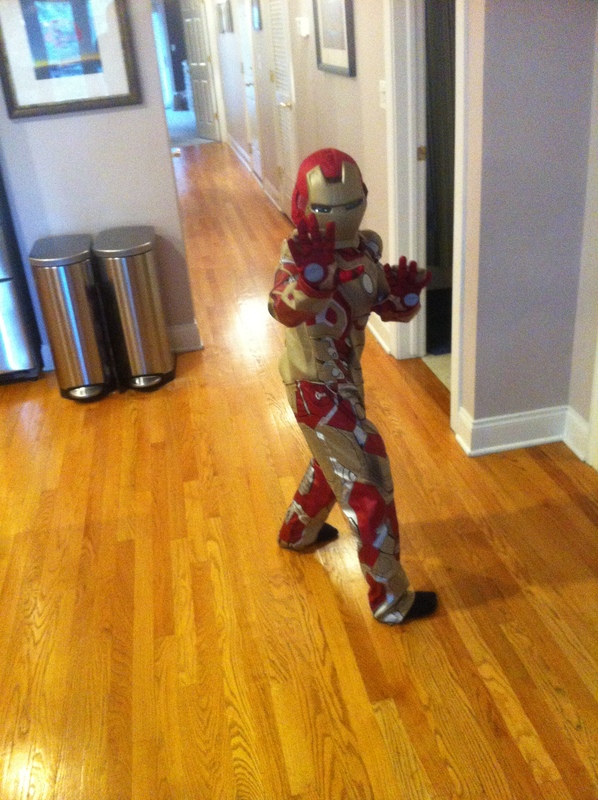 Niklas is ready for Halloween. 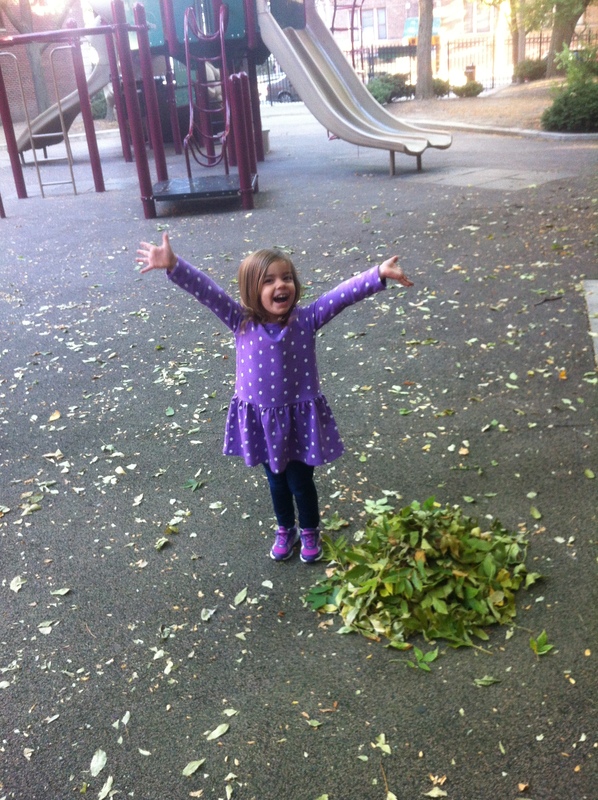 Zoe was pretty psyched about this pile of leaves. It was pretty impressive as this was pretty much the first day there were appreciable numbers of leaves on the ground. This angle makes Zoe look like she has a giant head or tiny feet or something. 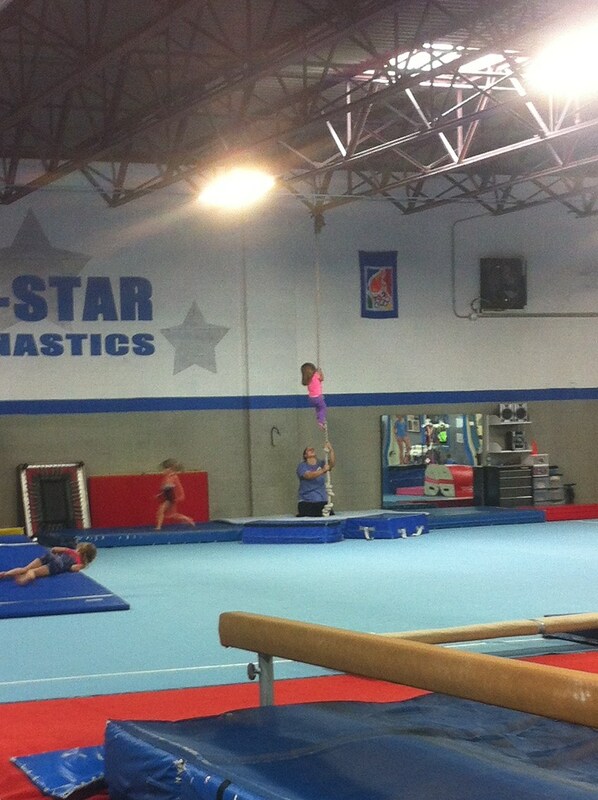 I'm not really sure what was happening here. 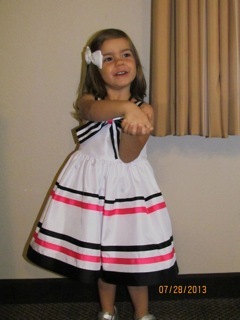 Some twirling about for some reason. 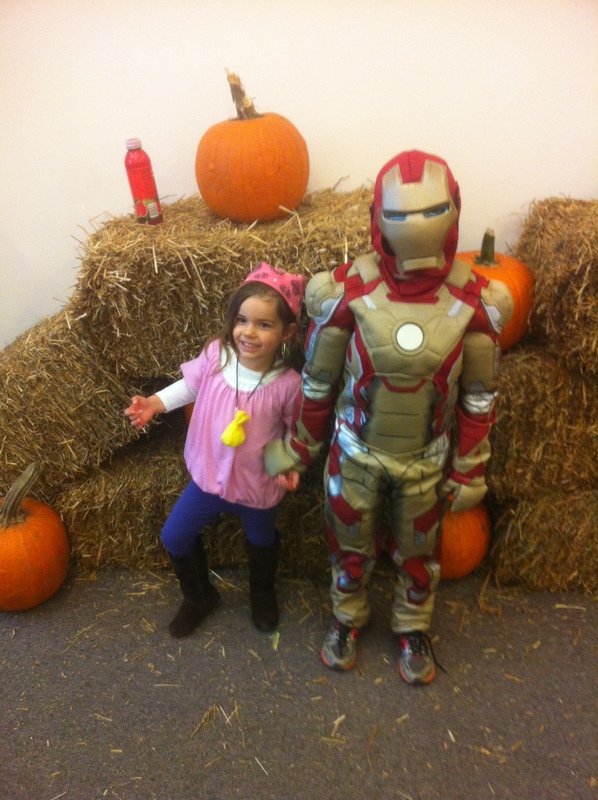 So, I took Zoe and Niklas to Alice's birthday party a few weeks ago. 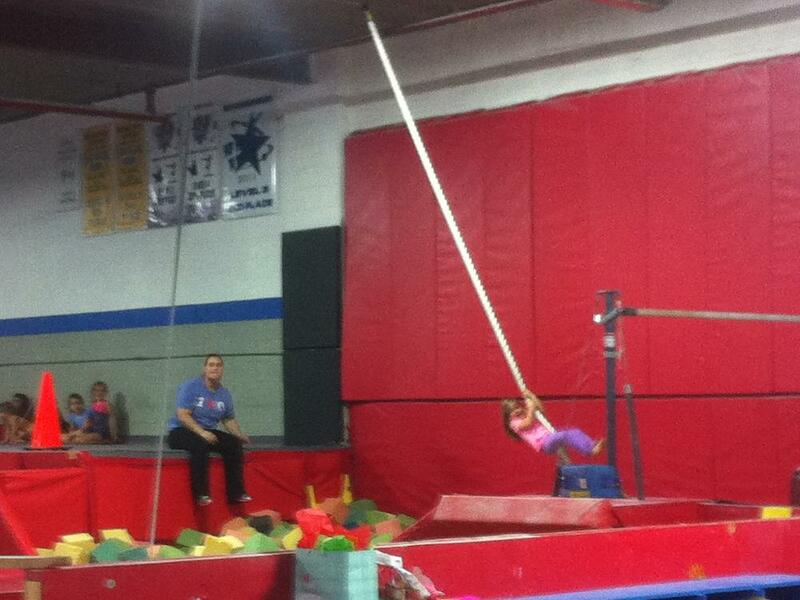 It involved swinging on ropes. 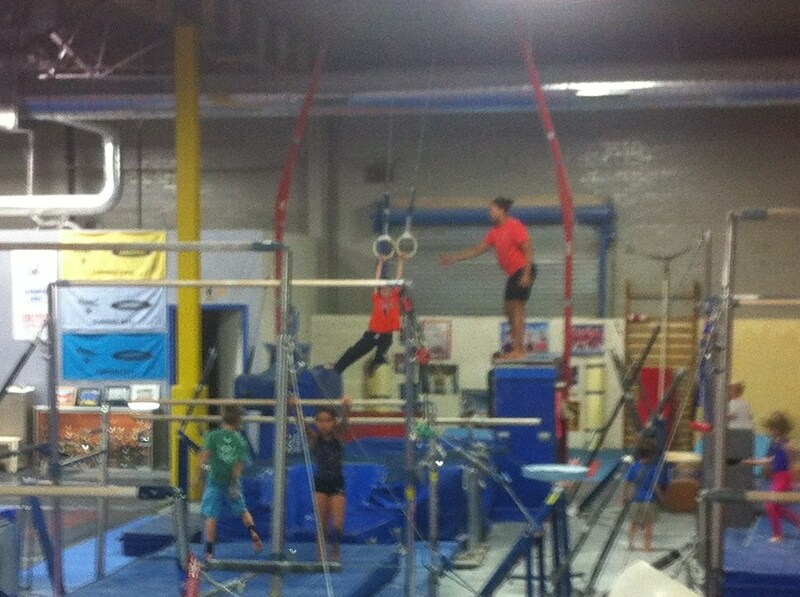 Niklas hasn't quite mastered the rings. He held better than I thought he might, though. "We go into the bear pit." 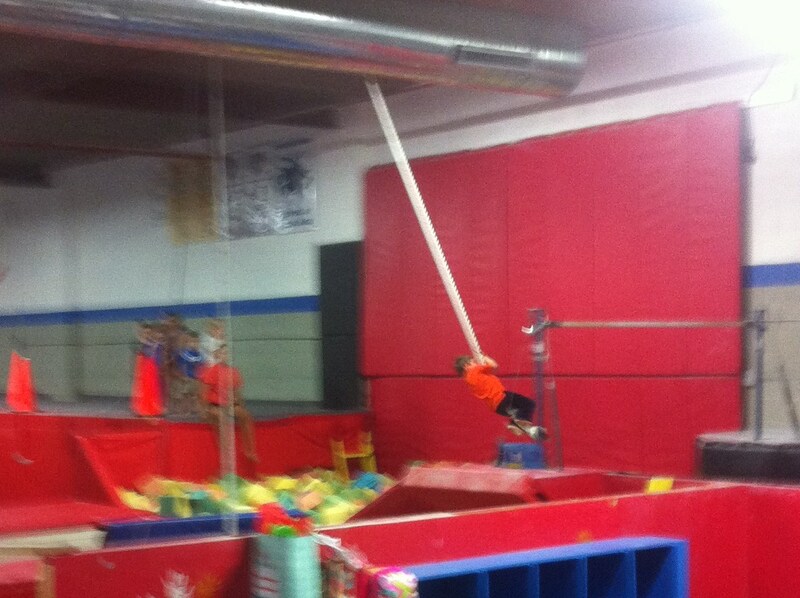 I was quite impressed with Zoe's rope climbing skills. 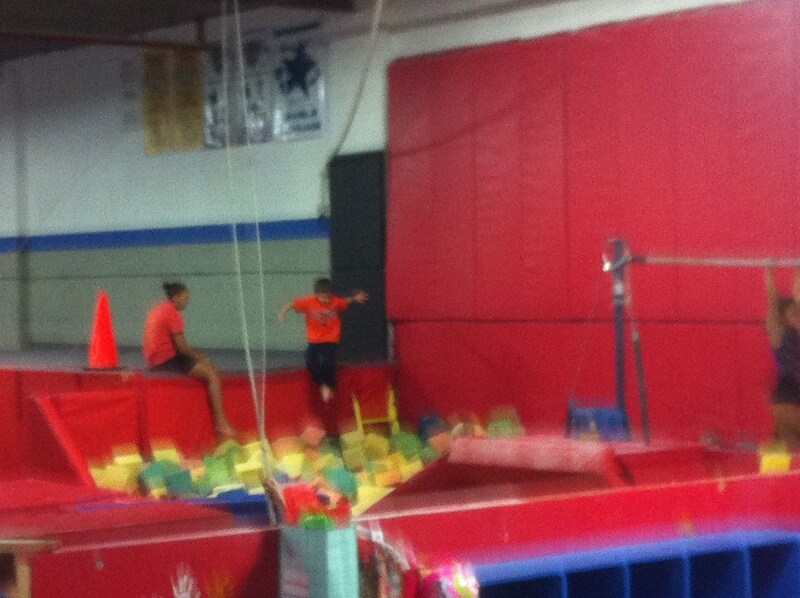 I don't think I could climb that hight. 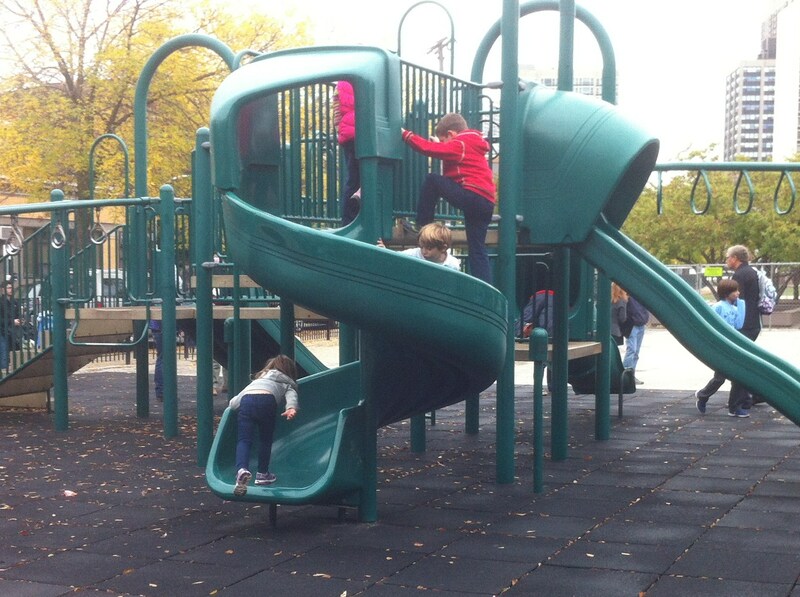 I'm pretty sure the kids would have done this all day if it were allowed.. 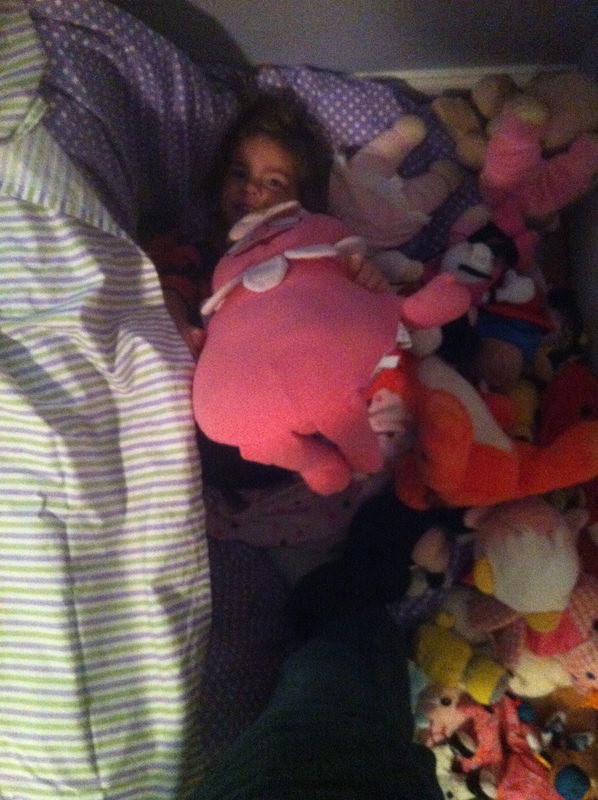 Here's Zoe hiding out with her not at all unreasonable amount of stuffed animals. 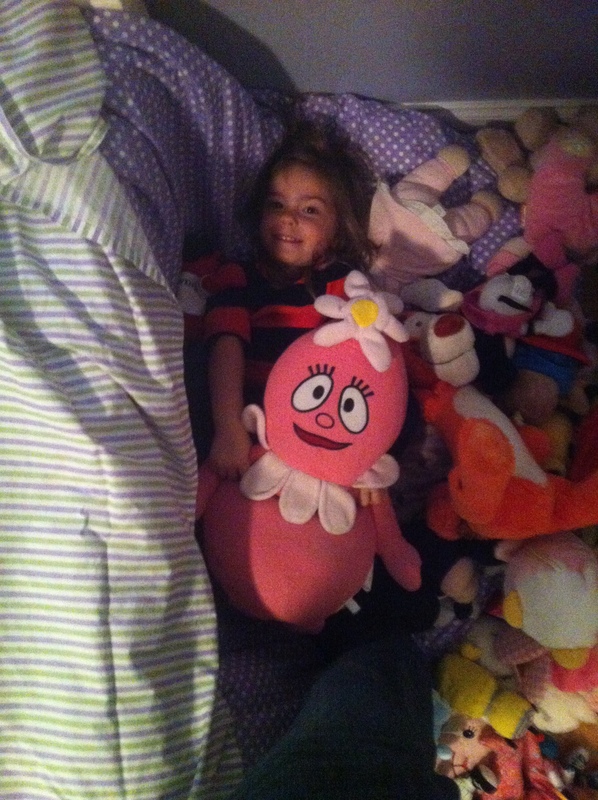 She's doing the same thing here. 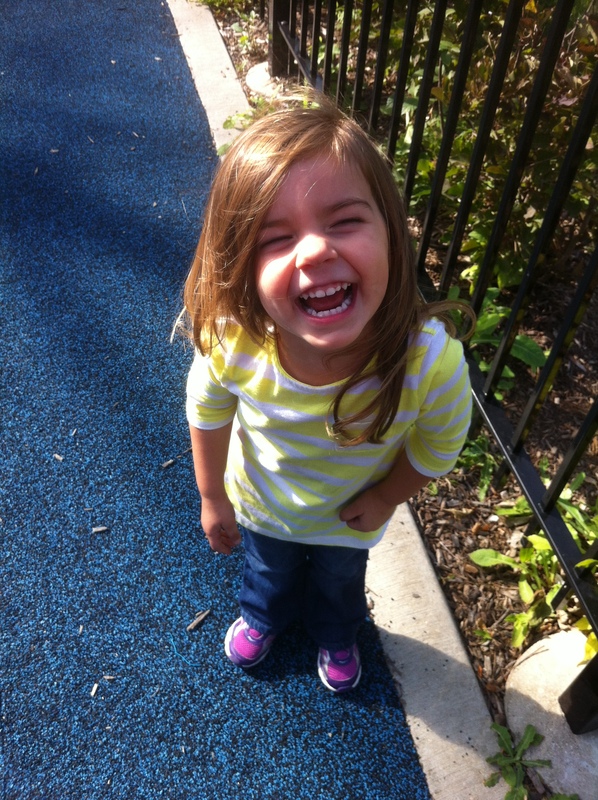 I haven't taken many photos recently..
Never a shortage of Zoe on the slide pictures, though. 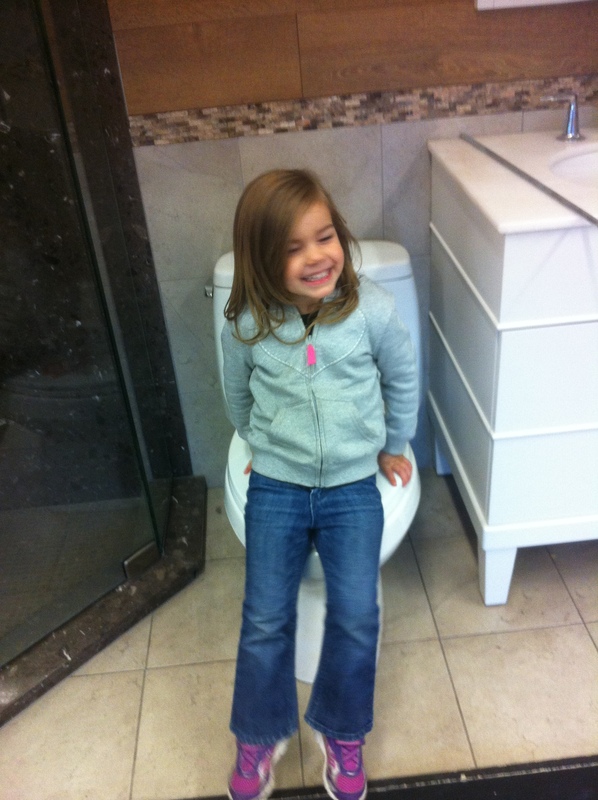 And so you see, a love of sitting on dispaly toilets is often shared by siblings. 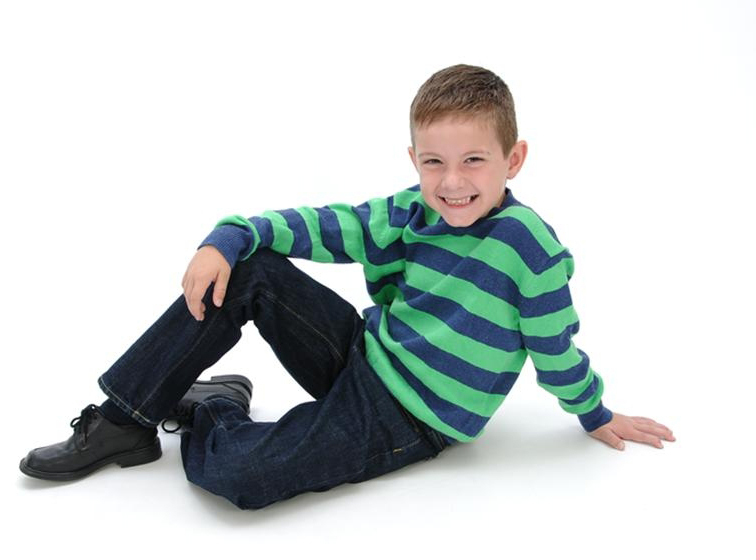 2013-10-17: So, here's one picture that I've taken recently, a few from when I took the kids to get their pictures taken professionally (and only bought too many as opposed to waaaaaaay to many; progress!) 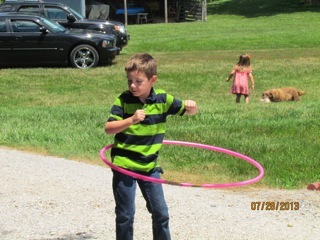 and a bunch that their Grandma Meeker took when we were downstate in July and over Niklas's birthday. 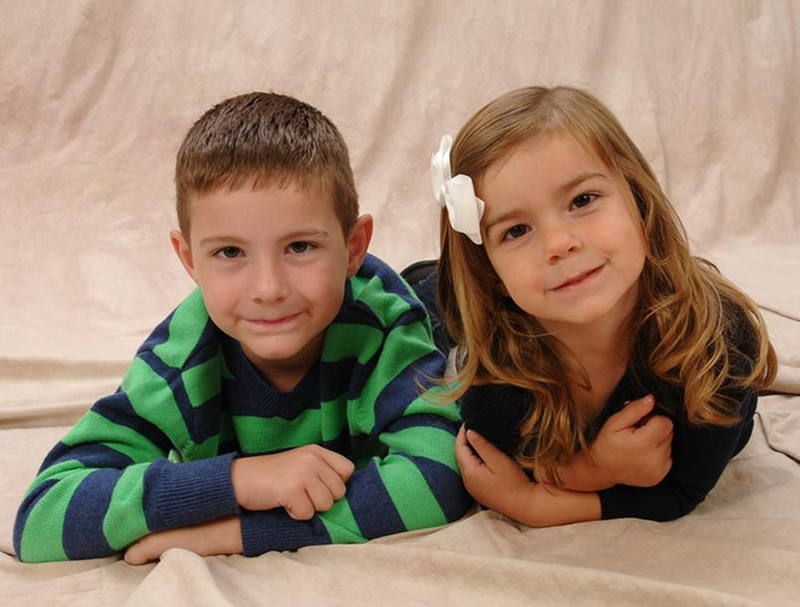 So, here are these guys. Seeing Niklas smile like this for a picture reminds me of the time we took him to picture place in Bermuda when he was two and he screamed like it was the end of the world. 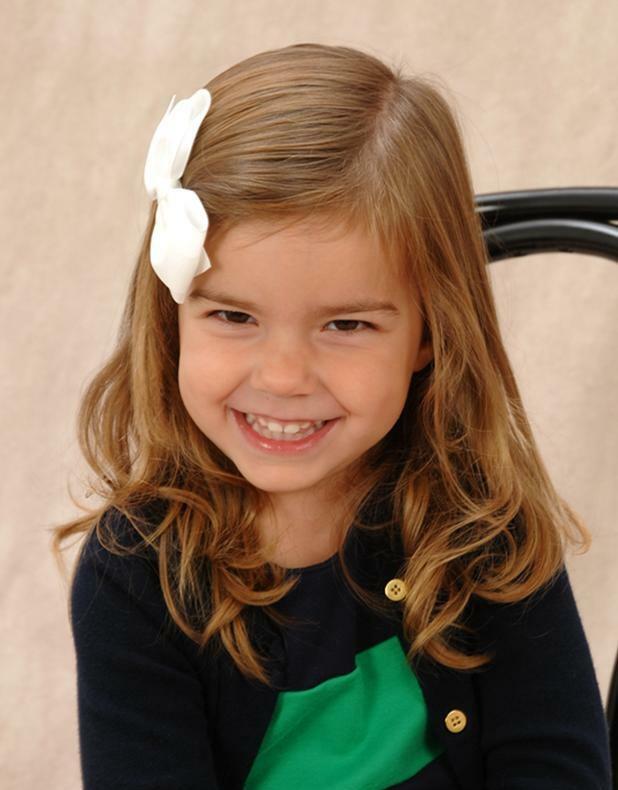 This one, on the other hand, has always been all about getting her picture taken. Here's another picture of Niklas, this time featuring a chair. I really don't get the chair picture thing, especially for a close up. 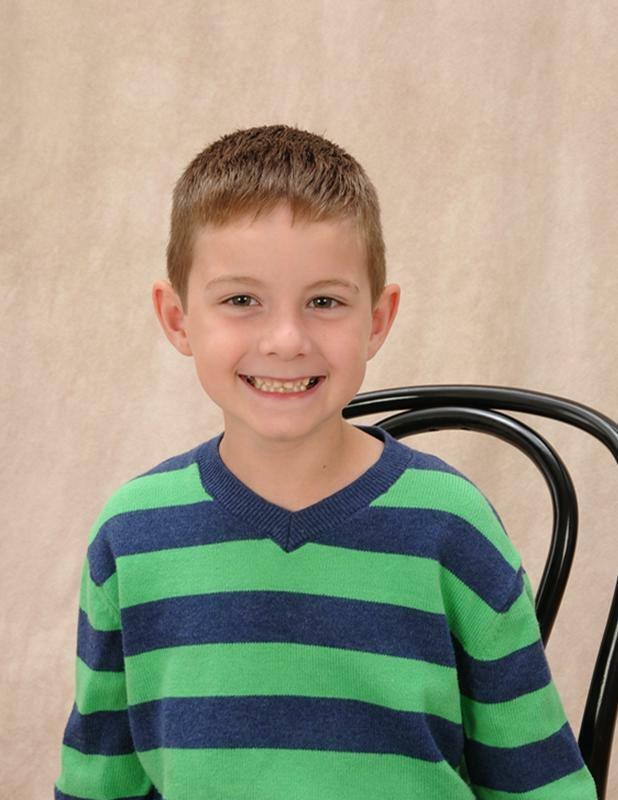 Who looks at a headshot and thinks "this would be better if there were some random chair back over the kid's shoulder"? These guys can look good when they want too. They can also goof it up with the best of them. 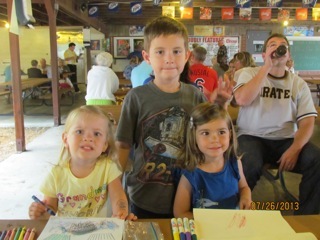 So here are Niklas, Zoe and their cousin Katelyn. Also, me with a beer. 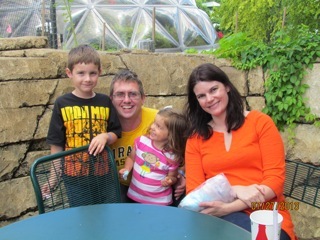 Everyone is smiling here because we've finally escaped the traffic debacle that surrounds the St. Louis Zoo. Your urban planning is awful, St. Louis! 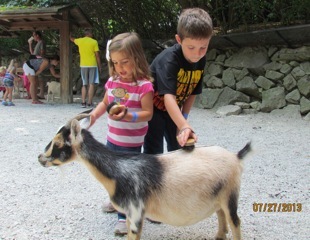 Here are Niklas and Zoe with the goat Andrya wouldn't let me steal. 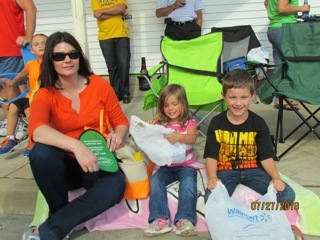 Niklas, Zoe and Andrya eagerly await some parade candy. 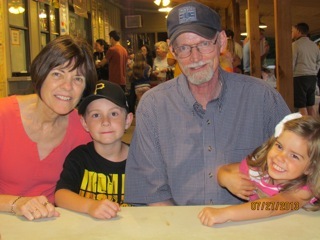 Here are Niklas and Zoe with Grandma and Papa at the apple orchard/ice cream shop/restaurant/minor league country music venue. 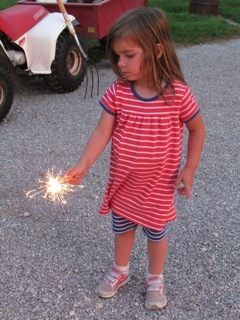 This pose looks cute, but I think Zoe is actually threatening someone here. 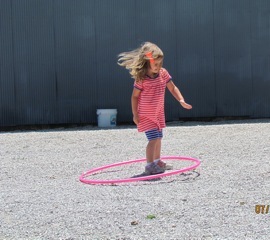 Zoe's hula hoop skills are a work in progress. 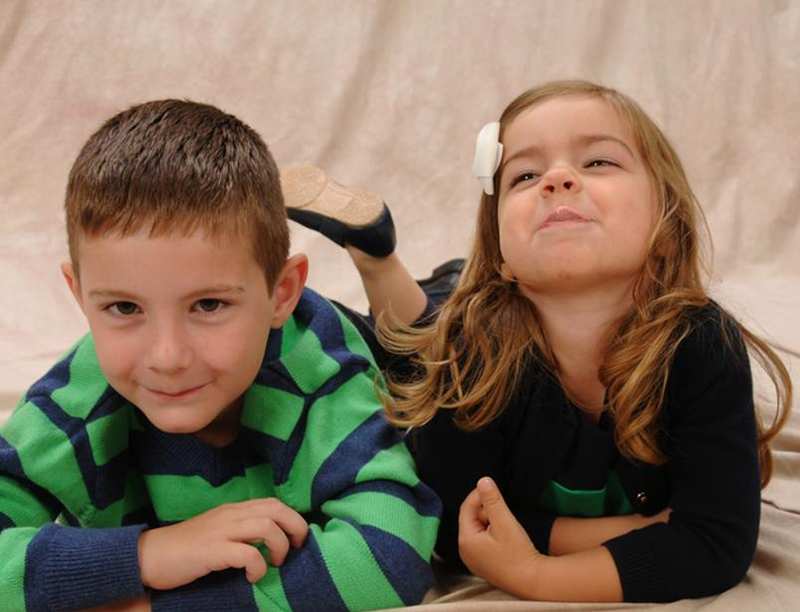 So are Niklas's, but this picture makes them look all right. 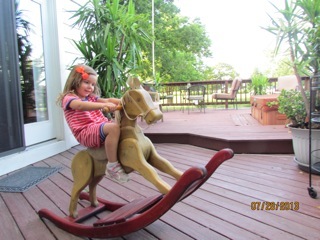 Never have I seen such agressive rocking horse riding. 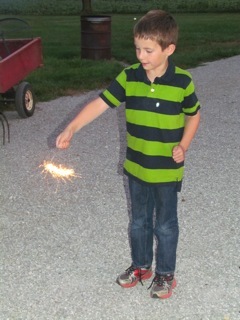 So here's Niklas with a sparkler. He's reliable enough to trust with fire. WHO GAVE ZOE ACCESS TO FIRE? 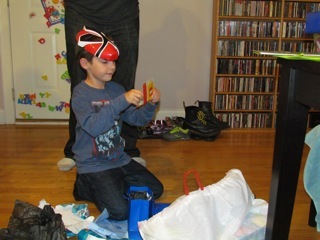 Here's Power Ranger Niklas opening some birthday presents. And this is the same guy doing the same stuff. 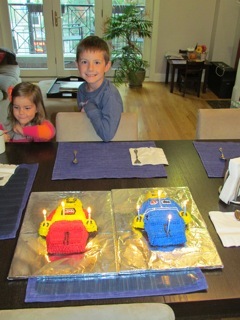 Niklas's birthday cake (two small cakes, actually, but you can see that) was pretty awesome this year. Nice job, Andrya! If you take pictures long enough, Zoe will work her way into them. 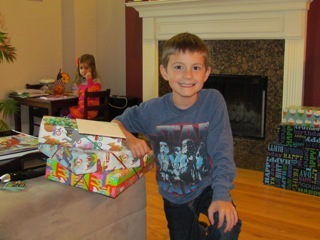 Here's Niklas with some birthday loot. 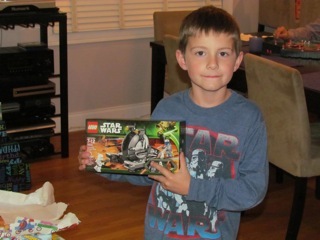 Despite his face, he's a fan of this Lego set. This face is even worse. Fix yo' mouf, Niklas! 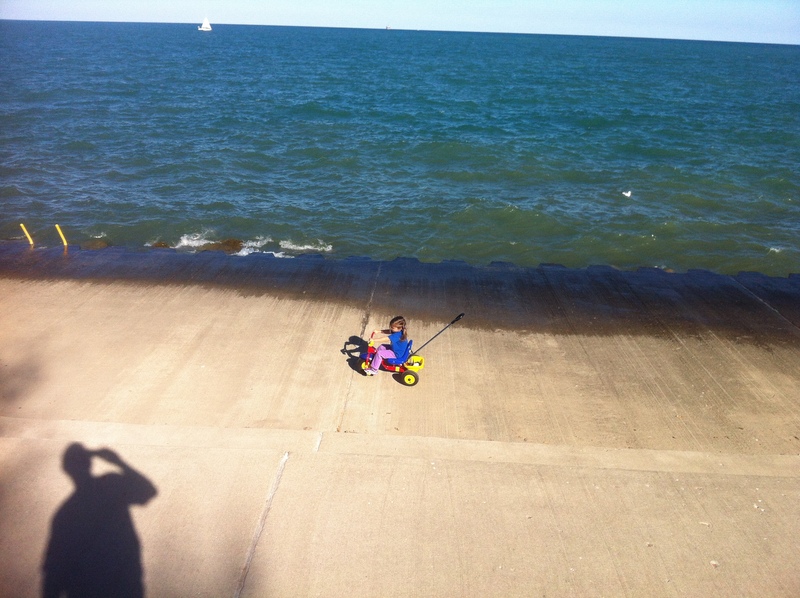 Here's Zoe managing not to drive her tricycle into the lake. 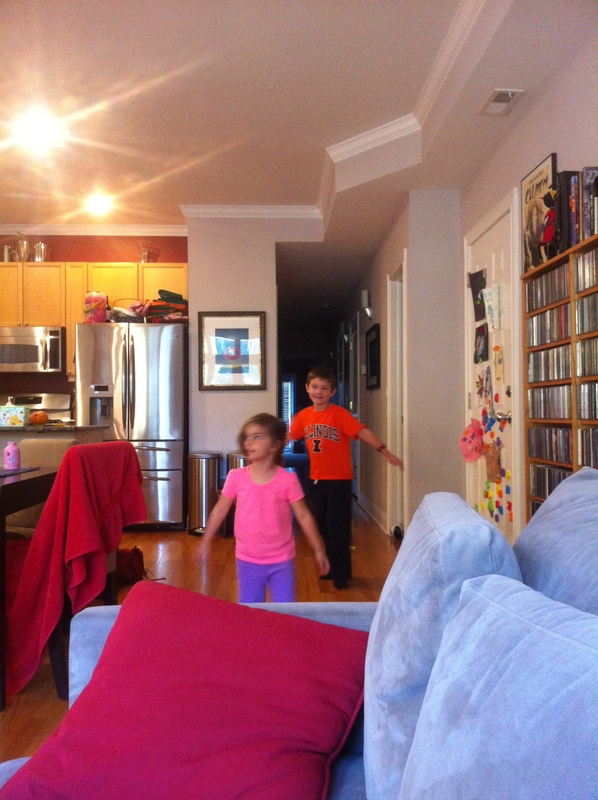 2013-10-20: So here are some pictures featuring Niklas with but a cameo from Zoe. This is a shocking development, I know. 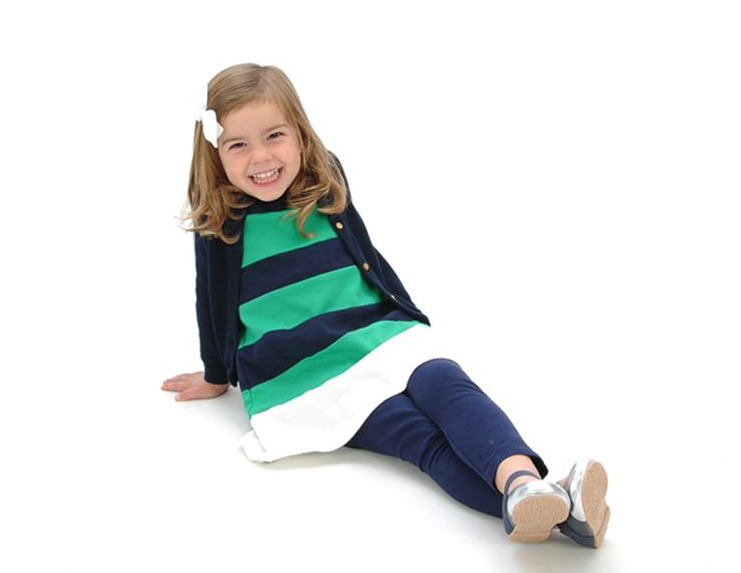 I suspect Zoe will be jumping in front of the camera at every opportunity to make up for this. 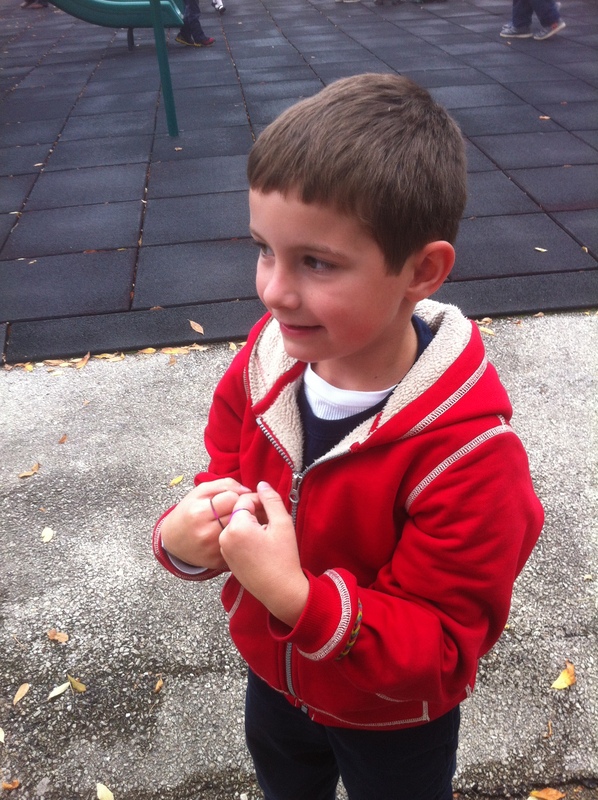 Here's Niklas on the playground with some rubber bands on his hands for some reason. 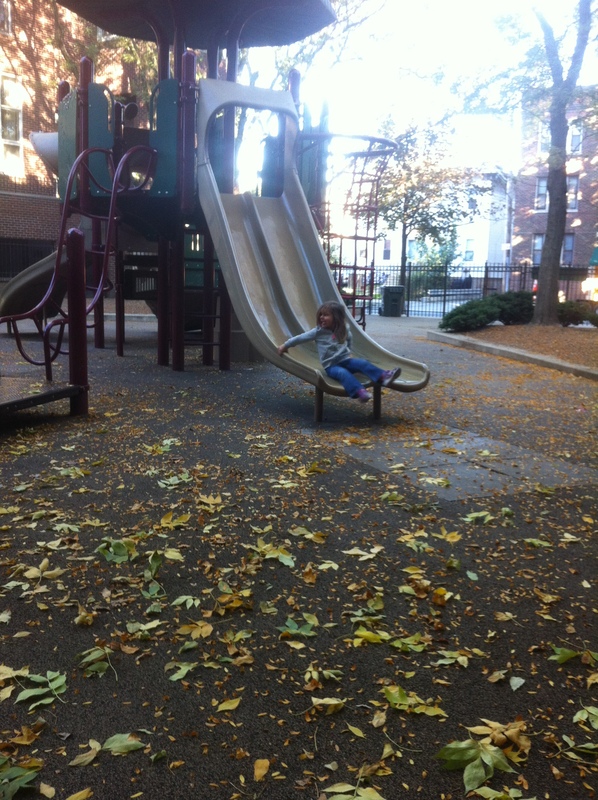 Both Niklas and Zoe are unclear on the proper way to use a slide, apparently. 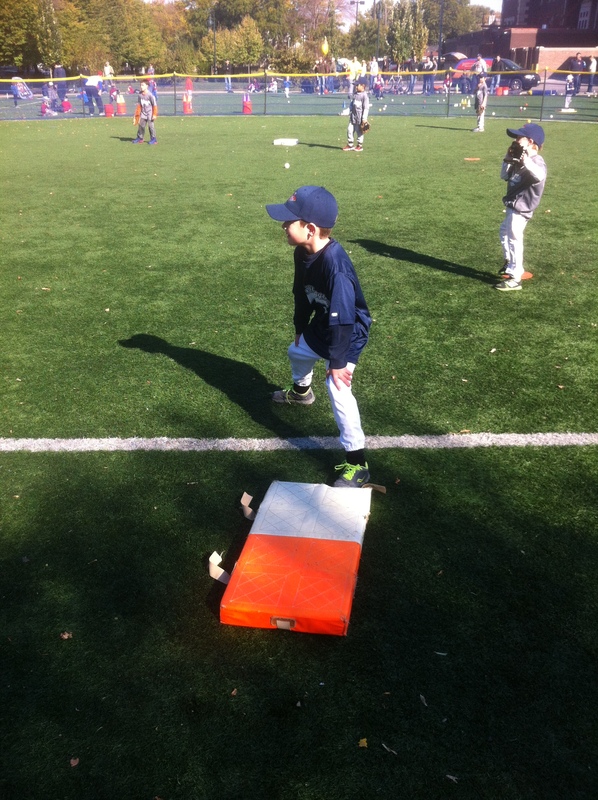 Here's Niklas working on his base running stance. 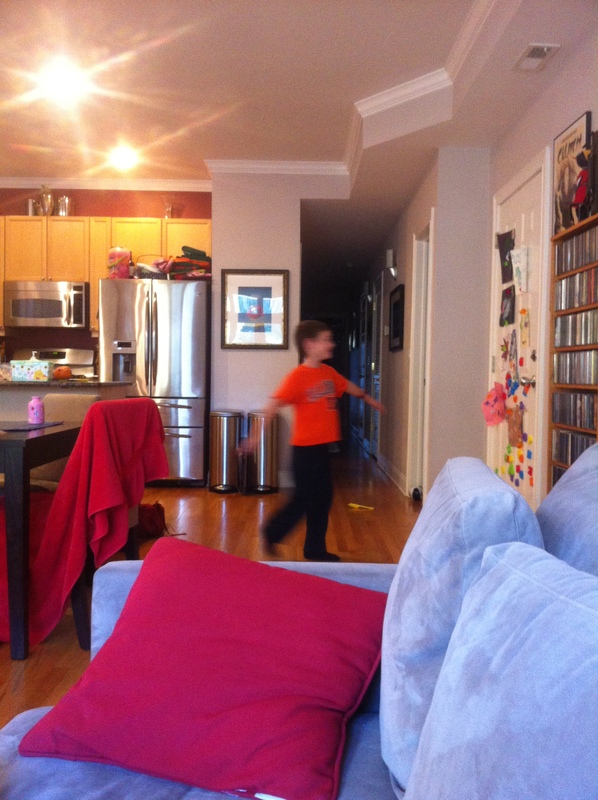 He rarely does his "shuffle through molasses" bit anymore, so that's a plus. 2013-10-27: After and update off, Zoe is back with a vengeance. 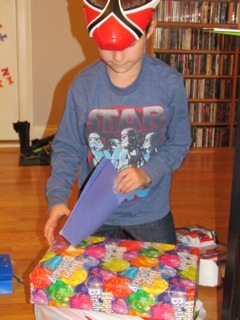 Also, there are pictures of Niklas, but most of those involve disguises of one sort or another. 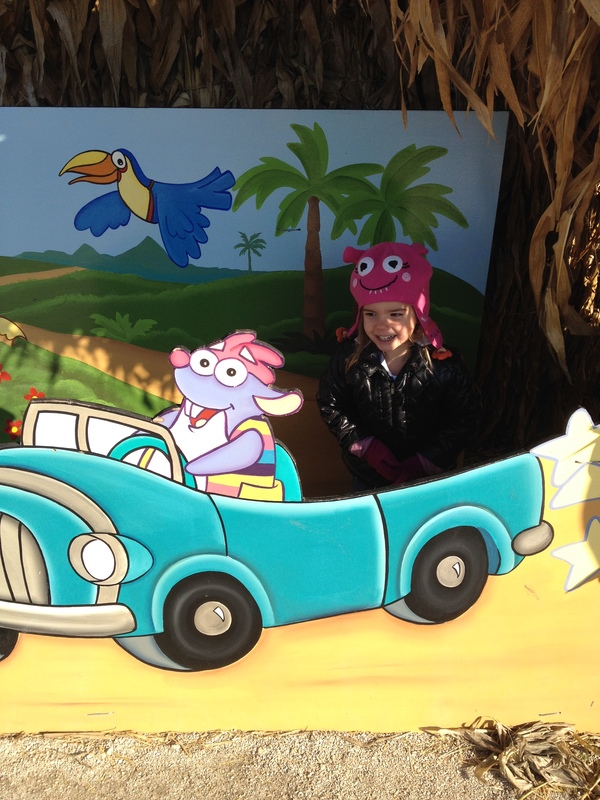 Here's Zoe riding in a car with a... capybara? Let's say capybara. 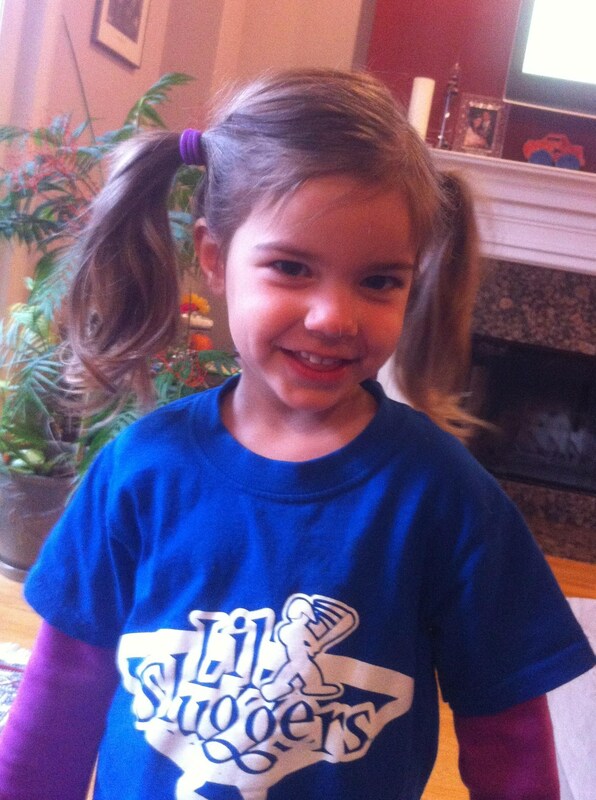 This is Zoe showing off he baseball hair. 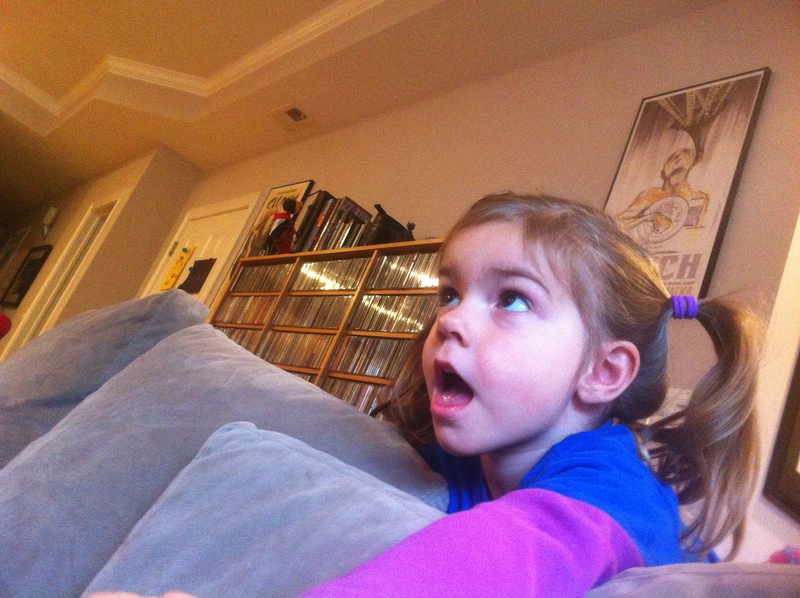 Zoe is shocked by plot developments in Little Einsteins, apparently. 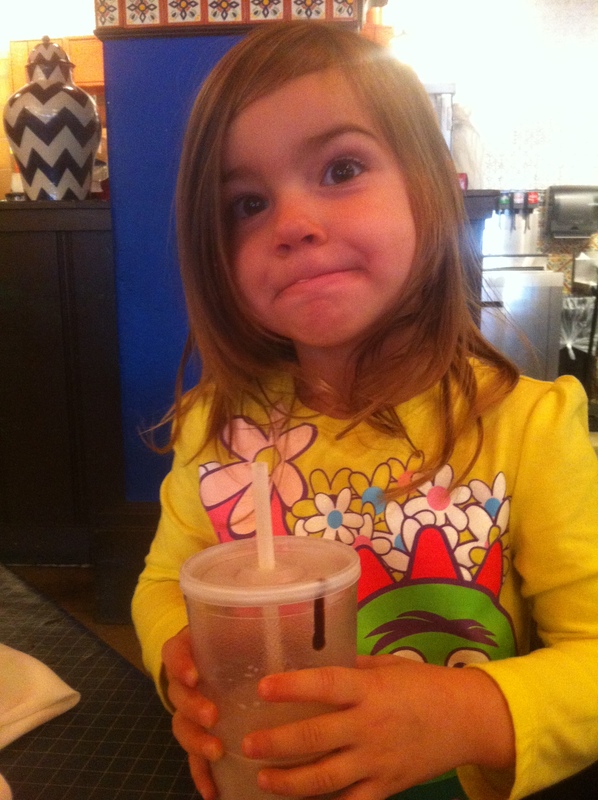 Chocolate milk face Zoe is excited about the chocolate milk. 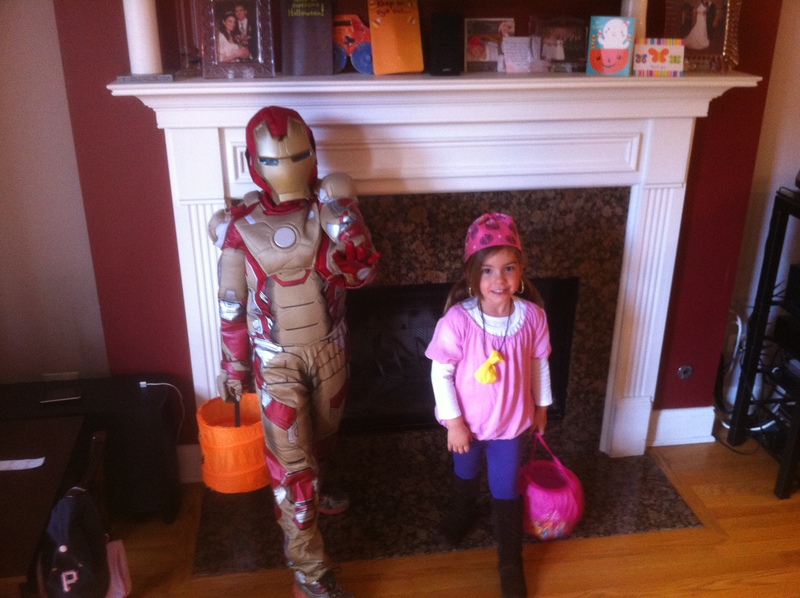 Izzy and Iron Man are off to plunder for candy and perform super heroics for candy, respectively. Here are the same people in front of some hay and also pumpkins. 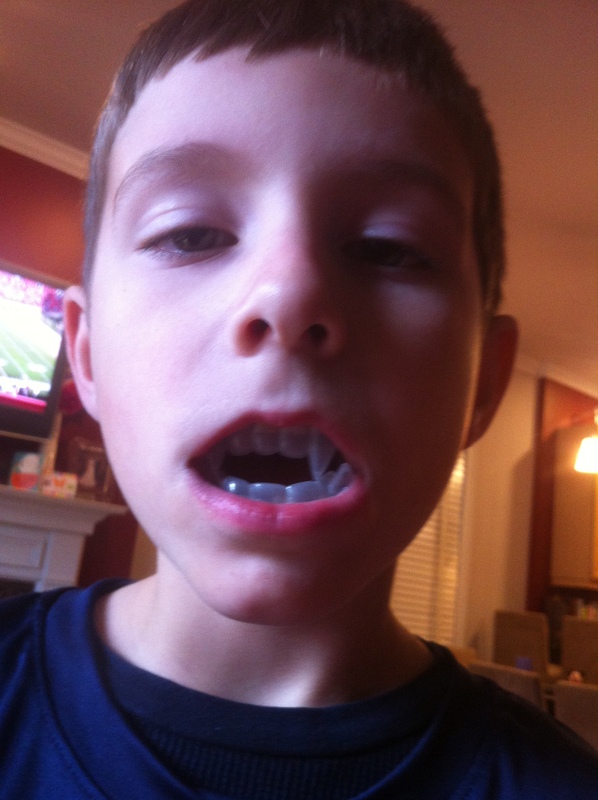 Niklas acquired some vampire fangs while trick or treating. 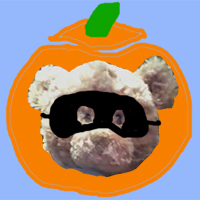 Nawr hez twawkin luk zis awl da tom.